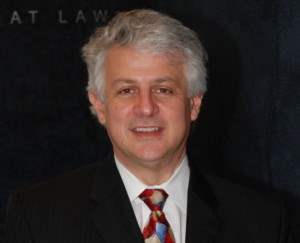 Jeffrey R. Youngman, Esq. is a member of the New Jersey Bar. He received his B.A. from Tulane University in 1983 and his J.D. from Seton Hall University School of Law in 1986. Prior to joining the firm, he served as Law Clerk to the Hon. Frederic Weber, J.S.C., of the Superior Court of New Jersey. He lectures to the New Jersey Bar on an annual basis concerning issues related to harassment, intimidation and bullying. Among his reported cases are Dixon v. Jacoben Mfg Co., 270 N.J.Super. 569 (App. Div.1994), cert. denied 136 N.J. 295 (1997), a leading case in the field of product liability; and DuHamell v. Renal Care Group East, Inc., 431 N.J. Super. 93 (Law Div. 2012), a leading case regarding the reimbursement of Medicare liens. He lives in Morris County with his wife (a bankruptcy attorney) and two children and enjoys spending his free time with them. 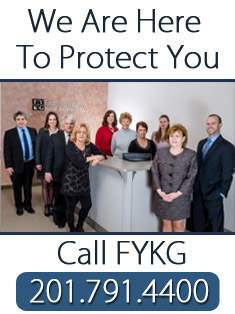 “I have spent my entire career litigating a broad array of claims for people who have suffered injury or injustice, including product liability actions, toxic tort matters, medical malpractice claims, bullying claims, wrongful death actions, personal injury matters, automobile negligence cases, worker’s compensation claims, employment, banking and commercial matters. My strong belief is that the law provides a crucial source of protection and economic recovery for ordinary people when something goes wrong through no fault of their own; it provides a way to enforce basic principles of fairness and equity, while also serving as a positive force for change in our community and in society at large. Many of the cases I handle are the result of serious personal injuries, often involving overlapping issues of medicine and law. I have a strong commitment to help victims of others’ negligence, whether children or adults, fight for justice and economic recovery.